← Special Delivery from Bento & Co! 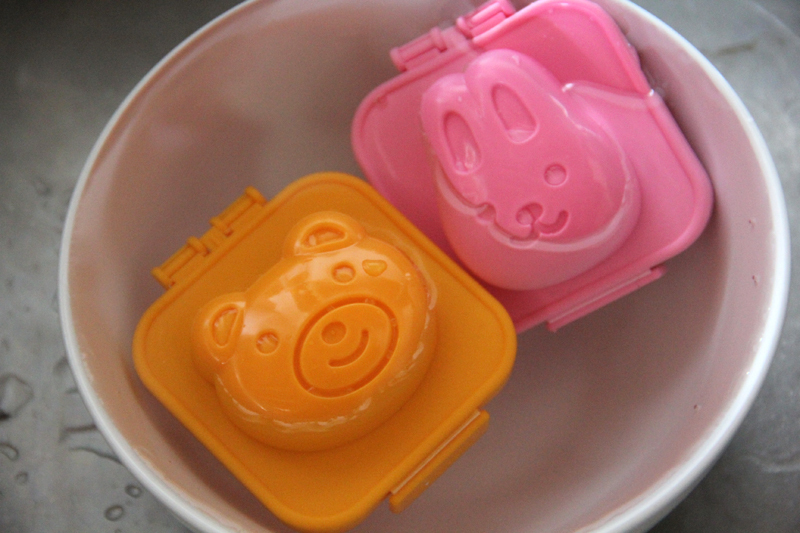 This entry was posted in Breakfast and tagged children, cute, eggs, hard-boiled eggs, Japanese, kawaii, kids, molds. Bookmark the permalink. I love this! I’m going to go to my nearby Japanese supermarket and hope they have them!